It’s been a year since a global coalition of organisations working in the construction sector launched the International Construction Measurement Standards (ICMS) in Canada last July. ICMS is a game changer for the industry because it allows essential construction cost data and benchmarks to be used across projects by companies, governments, clients of surveying services and practitioners. Over the past year a number of companies have reaped the benefits of using ICMS in different ways to provide solutions to their clients all over the world. One company already reaping the benefits of this standard is Arup, a global multi-disciplinary firm that employs designers, planners, engineers, consultants and technical specialists, working in 160 countries across the built environment sector. Kevin O’Grady, Associate Director at Arup, says having an industry standard means his company can now bring consistency in how they report data. Arup is currently working on a project in the highly competitive aviation sector. "Aviation is very competitive and with the industry looking to grow 70% by 2025, it's very important to work on a common basis for your cost structure. Historically, different regions have been collecting data in different formats so ICMS being agreed by 46 organisations brings that information together in a clear and robust structure," says O’Grady. 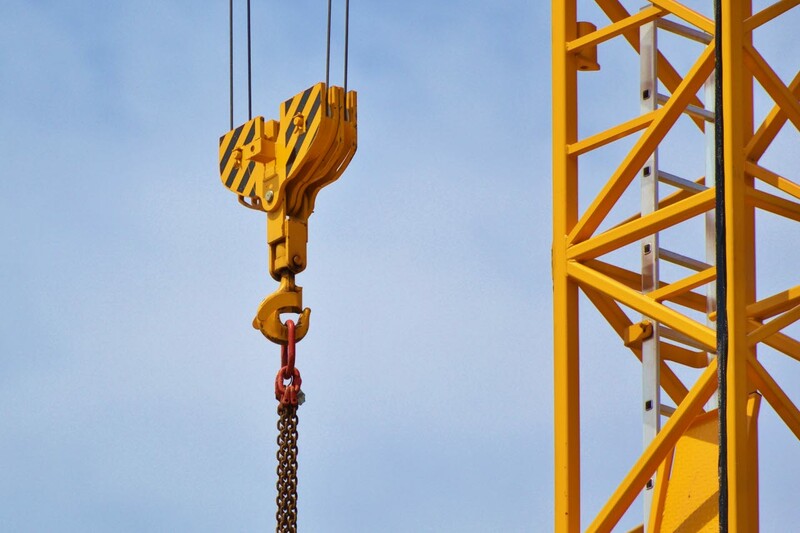 The ICMS Coalition, a group of about 46 professional bodies from around the world, developed the standard last year to address critical issue of comparability in the construction sector. Clients and governments are already demanding cost estimates and financial reports that are in line with ICMS. Watch our video to see how companies are using ICMS. Turner and Townsend works with a range of government clients and saving taxpayer funds is a key consideration for these clients. As the Global Head of Benchmarking for Turner and Townsend, David Crewe says, ICMS not only gives his clients consistent data from a practical perspective but also demonstrates to their clients the value they can deliver and help identify areas of improvement. "ICMS, in terms of having consistent commercial data, helps us demonstrate where the projects are delivering good value for money for the taxpayer or if they are not, it will identify areas where they can be improved. We are investing a lot of time and effort on digitising our business and digitising a business will improve efficiency so there are benefits both for us and our clients. And if there are benefits to both ourselves and our clients then that's a genuine win-win situation. It's effectively a no brainer for us and I strongly recommend that organisations adopt ICMS to deliver that win-win both for yourselves and your clients," says Crewe. For another global company, Arcadis, ICMS has made it possible to standardise their approach to data, processes and procedures and how they deploy their service offering to their clients. Andrew Beard, the Head of Quantity Surveying at Arcadis in London, lists the benefits of using ICMS as bringing more consistency and integrity to the data they collect making their projects more comparable across global markets. "We have been investing heavily in digital and ICMS supports that because a key enabler for our digital growth is about consistency of our data and how we use consistent processes and procedures to ultimately automate some of the activities we perform for our clients. Having a standard set of data enabled by the ICMS approach really helps us to retrieve data and use data far faster, has greater levels of integrity and ultimately, that can only benefit the clients that we serve," says Beard. In December last year, RICS developed and launched a new resource to help practitioners use ICMS in their day today work. Called ICMS Explained: A User Guide for International Construction Measurement Standards, this technical document sets out the purpose, context and philosophy of ICMS. It unpacks the structure and cost classifications to give practitioners a step-by-step guide to delivering ICMS. Additionally, RICS is developing a suite of data standards to sit alongside International Standards and RICS Professional Statements. In our increasingly digital world, it is essential that data and reports produced by RICS professionals, are produced to a common format. These data standards ensure that the right data are captured, that the source of the data are verified, and that, through a common architecture, data are simple to exchange and open to all market participates. Data is a key component of what ICMS delivers. The data standard related to ICMS will be available in September.